Ever since 1872 when the ambitious venture of opening the mill got under way, there has been on-going investment to improve and modernize the plant. Currently, every phase of production, right up to the last of the bottling stages, uses the most advanced technology in the sector. Reception area. 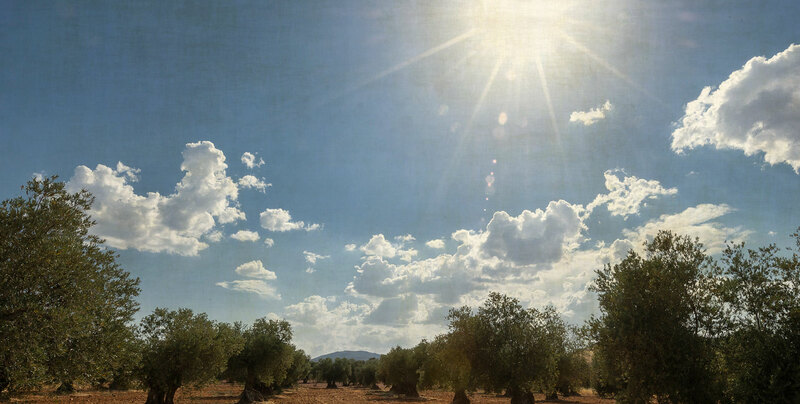 Where the olives are delivered, weighed and prepared for their pressing into olive oil. The Mill. The milling process is carried out on various extraction lines, with automatic flow control, temperature control and side-product analysis. A key factor in the production process. We guarantee full maintenance of the quality of our products. The olive oil is stored in stainless steel containers, cone-shaped at the base to facilitate natural decanting of the olive oil. 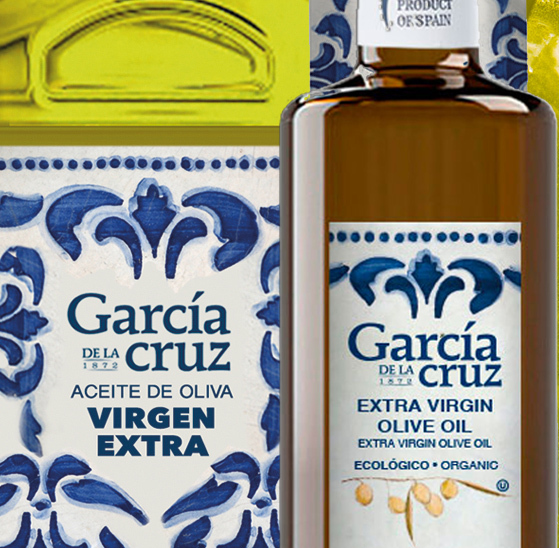 The containers are nitrogen-inerted to avoid the possibility of the olive oil losing quality by coming into contact with oxygen: in this way the organoleptic and chemical properties of the olive oil remain intact. All this is complemented by air conditioning of the installations that provide year-round constant temperature of 18º/20º. Our bottling plant has three lines, equipped with the latest technology and suitable for PET format, glass bottles, cans, and special packaging. The bottling is carried out by weight, which eliminates differences of volume caused by variations in temperature. We have ample bottling capacity. We have achieved a high degree of plant optimization which allows us to fill orders on request. 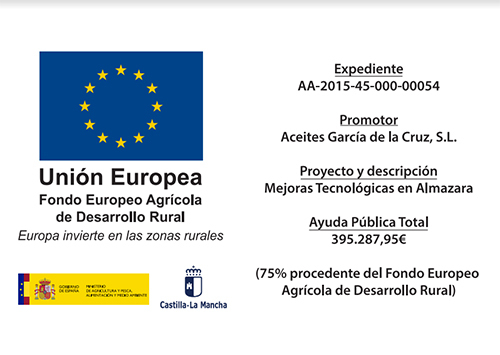 García de la Cruz guarantees strict quality control in all its production processes.